Lootera is an upcoming Bollywood period romance drama film directed by Vikramaditya Motwane featuring Ranveer Singh and Sonakshi Sinha. It is Vikramaditya’s second movie after Udaan. The movie is distributed by Balaji Motion Pictures and produced by Ekta Kapoor, Shobha Kapoor and Anurag Kashyap. The Dubai promotion of the film was hosted by Essar Events. 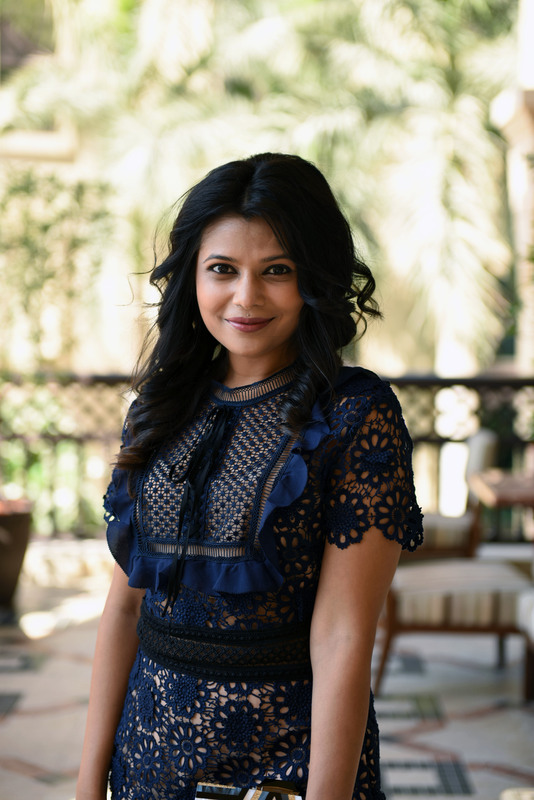 The press conference was held on a Yacht that kicked off from the shores of Dubai Marina, followed by Dinner meet and greet at It’s Indi- an Indian restaurant; at Jumeriah Beach Road, Dubai. 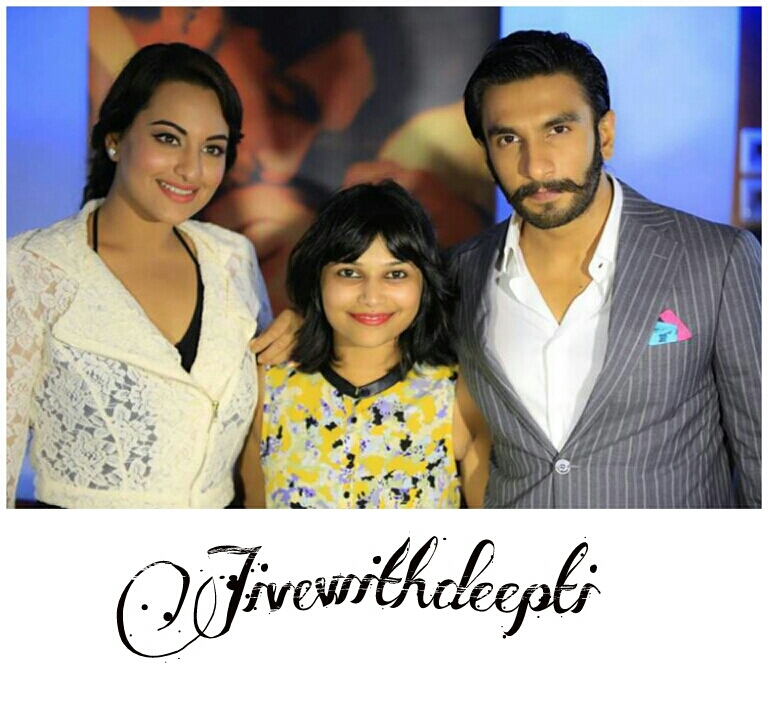 Ranveer and Sonakshi are the most chilled out stars I have ever met and seen. Down to earth and very sweet. Ranveer has a great sense of humour must say!! 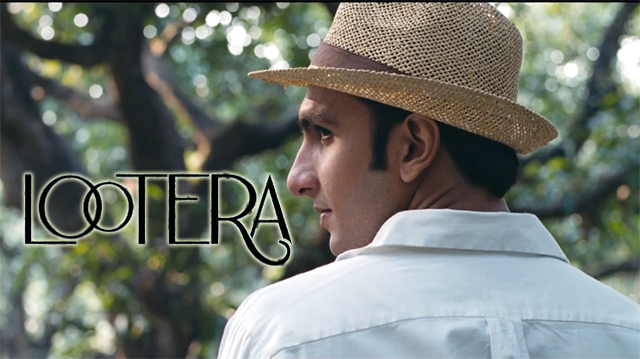 I wish them all the very best for Lootera!!! Movie is due to release on July 4, 2013 (Dubai) and July 5, 2013 worldwide.